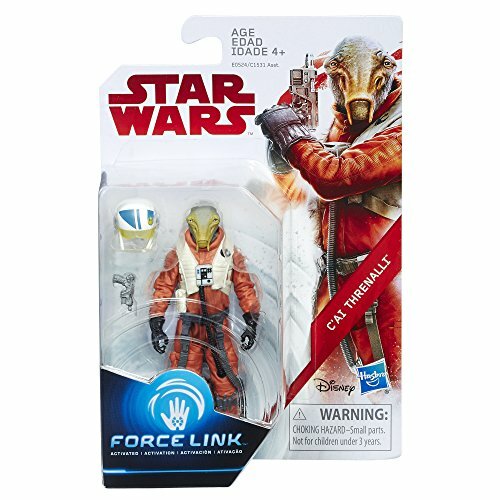 When kids wear their Force Link wearable technology and pick up the 3.75-inch scale Star Wars C’ai Threnalli figure, they can activate authentic figure phrases and sounds! Figure includes movie-inspired design and 2 character-inspired accessories. May the Force be with you! Includes: figure, 2 accessories, and instructions. Ages 4 and up.